The electric bass guitar is central to modern music, playing a key role in melody, harmony, and rhythm. 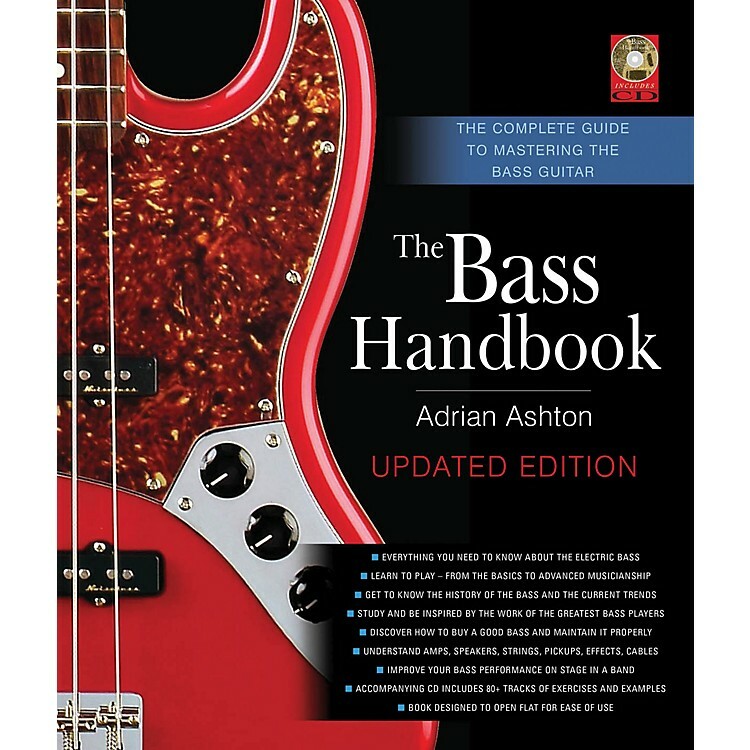 This new, revised edition of The Bass Handbook will help you master the instrument and make it your own. The book-and-CD package includes a step-by-step guide to playing, from tuning to advanced harmony, and offers practical guidance on reading both tab and standard notation. It has instruction on modern techniques, including slapping and harmonics, and it offers level-headed advice on playing a range of genres and styles, from rock and blues through to jazz, funk, and metal. There is also a section featuring bass lines written in the style of some of the great bassists from yesterday and today, to inspire and instruct. With a foreword by the ex-Led Zeppelin bassist John Paul Jones, the book explores the history of the electric bass and its key makers and has a guide to the great bassists, as well as recommendations for listening, reading, viewing, and researching online. There is help with buying and maintaining your bass and advice on amps, speakers, strings, pickups, effects, and cables. The book's wiro-binding is designed to allow it to open flat for ease of use. The specially recorded CD has over 80 tracks that present the book's key musical exercises and examples.